David Duindam is a humanities scholar whose research interests include spatial memory, sites of painful heritage, literary theory and cultural analysis. He defended his dissertation Signs of the Shoah. 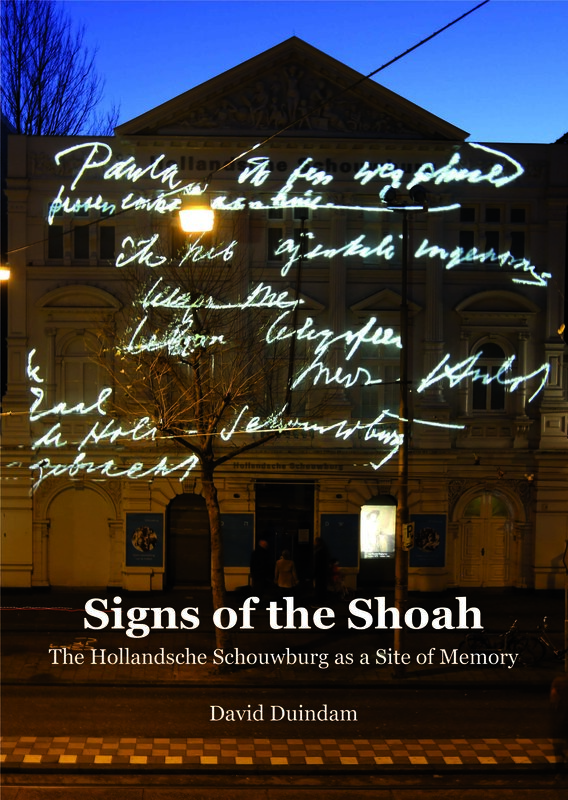 The Hollandsche Schouwburg as a Site of Memory in 2016 and currently is lecturer at the Department of Literary and Cultural Analysis of the University of Amsterdam. 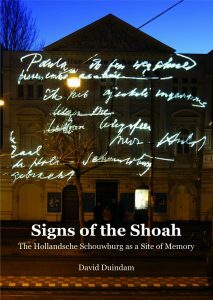 His current research focuses on Colonial Ruin and Digital Memories of the Shoah. In 2015 he organized an international workshop with Paul Bijl, addressing the formation, representation and absence of (post)colonial heritage, both inf former colonized areas and in Europe. In December 2017, he organizes, together with Paul Bijl, Ihab Saloul and Chiara de Cesari the international conference ‘Materialities of Postcolonial Memory‘, with keynotes from Ann Stoler, Lynn Meskell, Nikita Dhawan and Wayne Modest. Furthermore, he manages the European network ‘Digital Memories of the Shoah’, funded by NWO and headed by Yra van Dijk. Twelve academic and non-academic partners from eight countries collaborate to set a new research agenda concerning displaced memories in a digital age.